Switch back and forth between reading the Kindle book and listening to the Audible narration. Add narration for a reduced price of £10.99 after you buy the Kindle book. 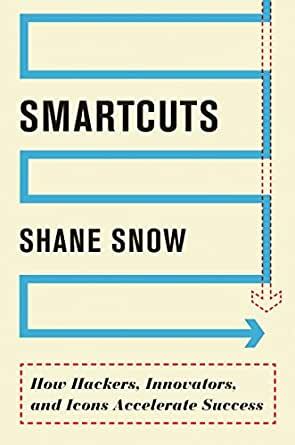 Serial entrepreneur and journalist Shane Snow delves into the reasons why some people and some organizations are able to achieve incredible things in implausibly short time frames, showing how each of us can use these "smartcuts" to rethink convention and accelerate success. Why do some companies attract millions of customers in mere months while others flop? How did Alexander the Great, YouTube phenom Michelle Phan, and Tonight Show host Jimmy Fallon dash to the top in less time than it takes most of us to get a midlevel promotion? How do high-growth businesses, world-class heart surgeons, and underdog marketers beat the norm? Like computer hackers, a handful of innovators in every era use lateral thinking to find better routes to stunning accomplishments. Throughout history, the world's biggest successes have been achieved by those who refuse to follow the expected course and buck the norm. Smartcuts is about bucking the norm. In it, Snow shatters common wisdom about success, revealing how conventions like "paying dues" prevent progress, why kids shouldn't learn multiplication tables, and how, paradoxically, it's easier to build a huge business than a small one. Smartcuts tells the stories of innovators who dared to work differently and lays out practical takeaways for the rest of us. It's about applying entrepreneurial and technological concepts to success, and how, by emulation, we too can leapfrog competitors, grow businesses, and fix society's problems faster than we think. The book has fresh perspectives on how to grow yourself and your ideas fast and smart. Based on real life examples - high achievers who skipped conventional steps - the book focuses on the importance of observation and seizing the momentum. Great read for anyone who knows there has to be a way of doing things smart and faster than the ones before. Really interesting ideas bound up in compelling stories. Great book. Re-reading this immediately. Hmmm, I smell a Malcolm Gladwell style rip off - and just gets tedious with all the stories with very little value, takeaways or even a cogent summary of his numerous examples. One bloody paragraph after another, it jumps around too much ... Ugh ! Great book with excellent insights backed up by real world examples. Author has a very engaging writing style. Highly recommended. 5.0 out of 5 starsYou MUST read this book. Simply incredible. The best book I read in 2014. 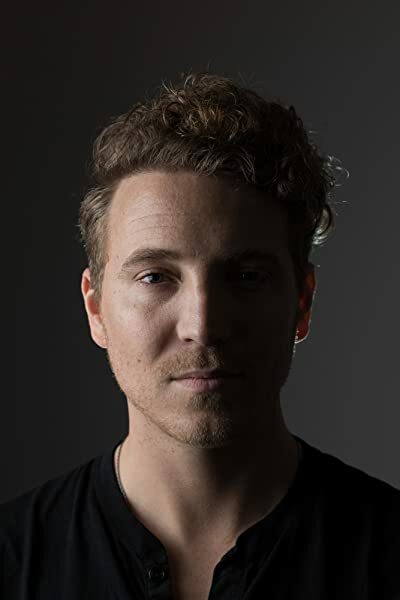 Shane constructs an elegant piece of literature each broken down into chapters that expertly describe traits that describe the successes of many people and organisations with each chapter concentrating on a specific trait, and well summarised at the end of each chapter. The culmination of the ideas is well presented in the epilogue. There may be some gems in there, but....I couldn't bring myself to read through the fluffy prose and stories. I have a low tolerance for business books that use narratives that set the scene to make a point when they could just save us all time and make the damn point. The last book I read, "pretotype" by Alberto Savoia is a Lean book - just the meat, no fluff so the bar was set high, but really, business books should just get to point, quickly. Sorry, this one isn't for me. 5.0 out of 5 starsGreat read !! Well written book, it gives a lot of insight on how to change thinking or the way things a done to achieve better. I finished the book and immediately started all over again. Would do a third time.Truly lovely book. Love the wittiness in it too! !